Extrapolation in construction defect (CD) litigation is a hotly litigated issue. Not to mention, it makes defendants CRAZY! We have been dealing with it since the 1990’s, but only in the last couple years have we seen it addressed well. Here’s how we see it: CD litigation is typically driven by the opinions of expert consultants. These experts base their opinions on data they collect during their observations. Experts often don’t look at 100% of the locations (the “population”) in question; instead they inspect or test a “sample” of locations and “extrapolate” to the remaining “population” to draw conclusions about the entire project. Contrary to the popular opinion of many defendants, there is nothing inherently wrong with this.... At least not in theory. Scientists in all fields, every day, make observations, develop hypotheses, make predictions, conduct tests, compare their findings against the hypotheses, and draw conclusions. 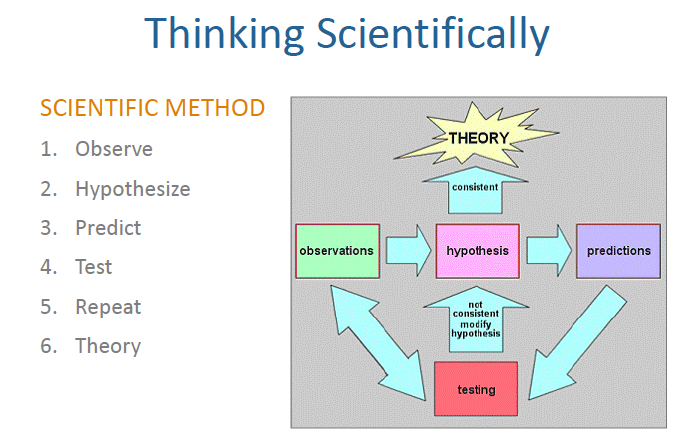 This is called the Scientific Method and it’s the foundation of modern technology. And scientists commonly test relatively small samples and extrapolate findings. It’s perfectly acceptable... But only if the “sample” is genuinely representative of the population. Here’s the rub: Real scientists, including real building scientists, are VERY careful about how they select the “sample.” Real scientists know that a poorly selected sample is not extrapolatable. And they know about “biased data.” Scientists know that biased data is insidious and ruins otherwise good work. What we observe in construction defect litigation, is the use of biased data to extrapolate. And this is no bueno. We are going to show you how to select and extrapolate the right way.